Happy Memorial Day! We benefit from from the sacrifice of many. There is no "i" in team, but there are 2 "i" 's in sacr"i"f"i"ce! That's because there are always 2 people involved in sacrifice - the one who makes it and the family that supports, endures, and grieves the loss from it. It's also because no body can can force genuine sacrifice; it can only be freely given by those making the sacrifice for the betterment of others. It's a personal decision that only "i" can make. That's why we honor such people, they freely gave up their wants to supply us with our needs. They gave so that we could benefit. Thank you to all the "i" 's out there, especially their families, who made the ultimate sacr"i"f"i"ce so that we could live in the benefits received. God bless you all. We hope you have a God-Awesome weekend! It may only last for 1 minute, but my inbox is finally empty!! It took 3 months of diligent work while managing my other responsibilities, but I acted on, replied back to, sorted, filed, and/or purged 3500+ emails that had piled up in my inbox over the past 18 months (and a few of them had been flagged dating back as far as 2012). I know it's not a very exciting post to read, but I can't tell you the joy I'm feeling at accomplishing this task (that actually led to hundreds of other tasks). With so many forms of communication such as facebook posts, fb messenger, tweets, text messages, phone calls, voicemails, face-to-face meetings, and letters... it's understandable that I'm going to fall behind on emails, especially while I'm traveling off the grid so much... it's nearly impossible to stay on top of everything. But now I'm back on top of one of my least favorite forms of communication - emails. And now I have a better system in place to help keep me on top. It's such a liberating feeling to get that monkey off my back! Thank you Jesus! Bring on the next big task!!! 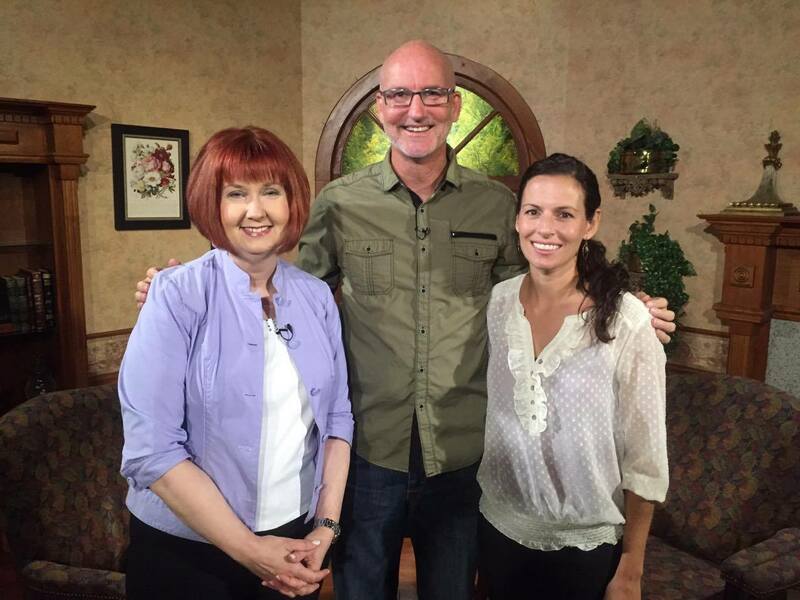 Our television interview with CTN TV has been uploaded to GTD's YouTube channel. We talk about the ministry, Costa Rica, Utah, the Grand Canyon, Slammed, and much more with BayFocus host Darlene Greenlee. 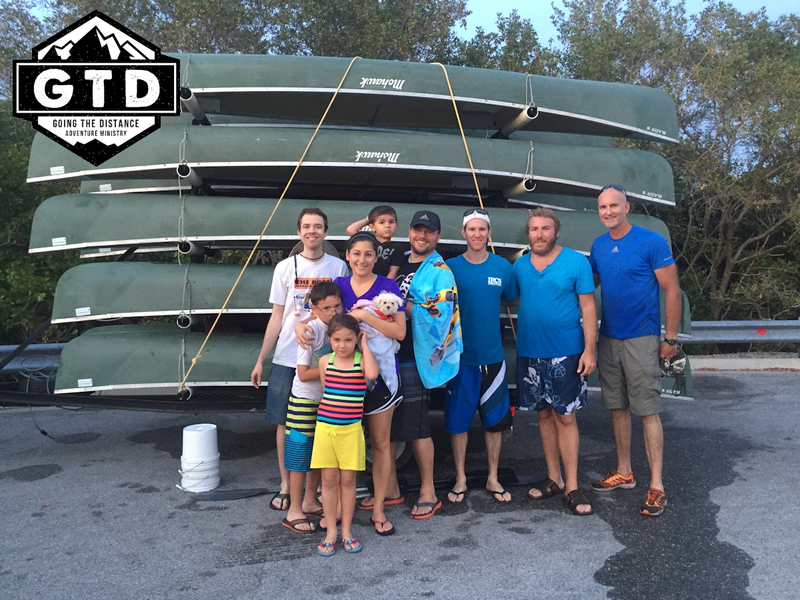 Check it out to learn more about GTD and some of the events we offer! 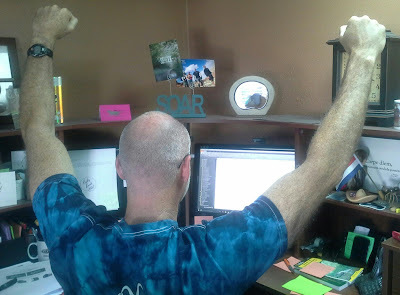 We are prepped and ready to go to teach our 2nd online backpacking class to Landry Academy tonight. 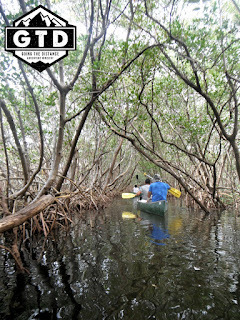 GTD will be leading up 2 backpacking trips this summer for this incredible school. We love the relationship with Landry & Jen Henriksen that God has blessed us with. 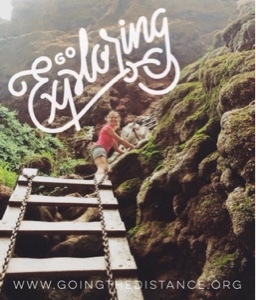 Great adventures lie ahead. But as for now, "Lights, camera, ACTION!" 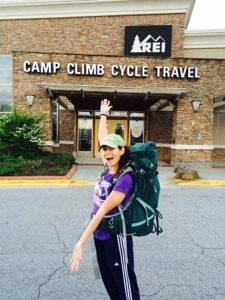 Have you ever wanted to try overnight backpacking but weren't sure where to start or what you needed? Let GTD help you! 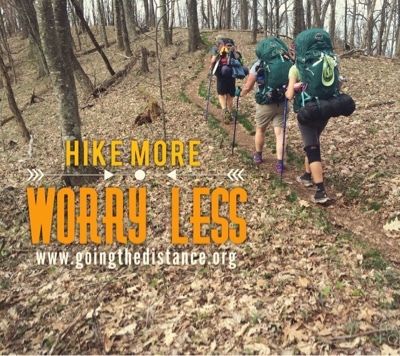 We now offer over guided over night backpacking trips for individuals and people looking to put together group events...the coolest part is we can even provide your gear (backpack, sleeping bag, sleeping pad, tent, trekking poles and more)! 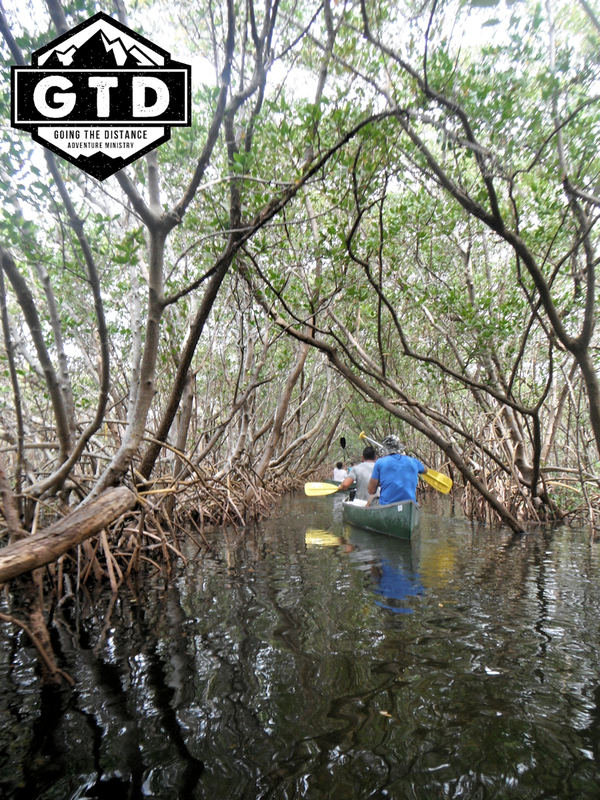 We hope you take some time to EXPLORE the great outdoors this weekend! 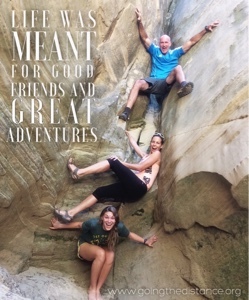 We hope you'll join us on a adventure soon! Last year I went on my first ever over night backpacking trip with GTD to scout out a hike for future trips on the A.T.! I was super excited, but a little sacred of the unknown! I had no idea what it would be like to have to carry everything I needed for the next few days on my back, but I knew it would be a challenge and one I welcomed. Here is a photo of me right before the trip with my new Osprey backpack. By far it has been one the best purchases for these type of backpacking trips! GTD is going back to Havasu Falls November 18-23, 2016 and we can only bring 13 LUCKY people with us as permits are limited and hard to come by! Join us on this incredible hike down into a shoot off of the Grand Canyon and explore some of the most beautiful waterfalls you'll ever see and camp along side the pristine teal blue waters of Havasu Creek for 4 days and 3 nights. One of the most beautiful things about GTD's Mission Trips to Costa Rica is being able to work with the children. 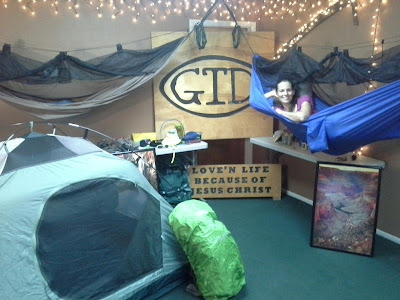 This summer GTD will be helping the local church put on a 5 day VBS for their community. 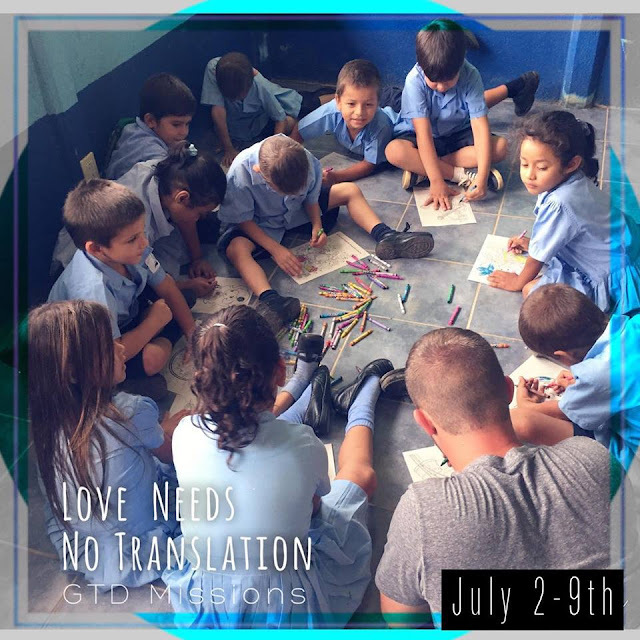 If you love children and would like to be a part of this amazing trip go to our July 2-9th Mission Trip Link found HERE l to learn more or to register. 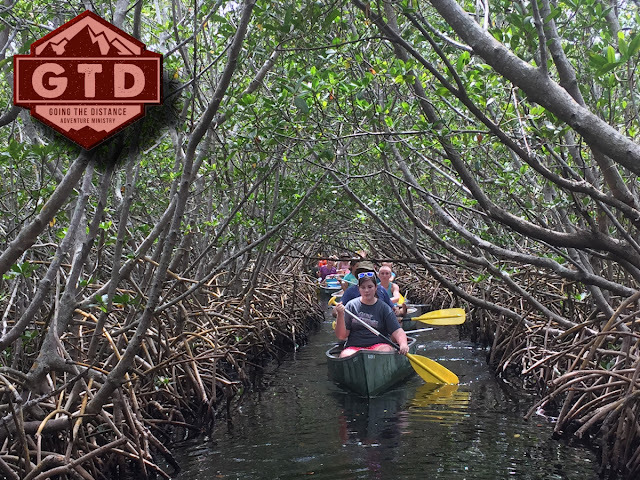 Are you ready for some fun and adventure? Need some friends to travel with? 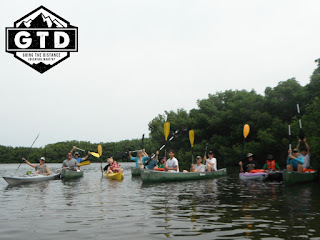 Join GTD, Going The Distance Adventure Ministry on a one of a kind bucket list adventure and have the time of your life! 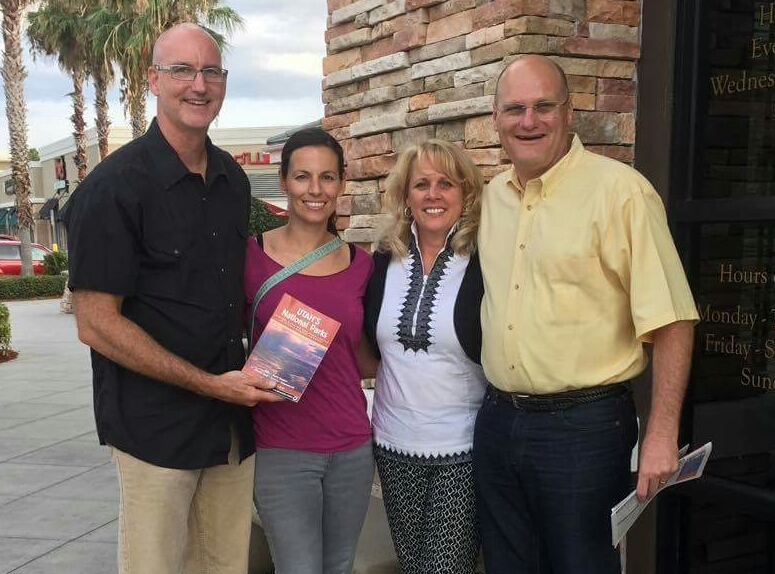 Laurie & I had the privilege of having dinner tonight with a couple of our spiritual heroes in the faith - Pastor William Rice and his awesome wife Cheryl. 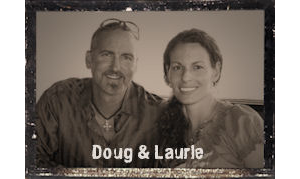 They are 2 of the most extraordinary & fun people you could ever know. They are planning a vacation to Utah and wanted to pick our brains about what we learned last year. We thoroughly enjoyed every minute of our time together. 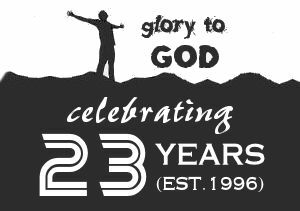 We are so excited to announce that GTD will be celebrating 20 years of ministry this year at our annual banquet! Mark your calendar! Places like this are like candy to the eyes....popping with colors, depth and beauty you can't even imagine! This year will be my 6th year traveling out to Arizona with GTD to see the Grand Canyon and I will never grown tired of its beauty and adventures it offers! 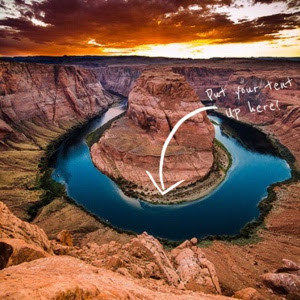 This year GTD will be offering a special add on canoe paddle down the Colorado River and a night camping out at the bottom of this world famous spot called Horseshoe Bend! 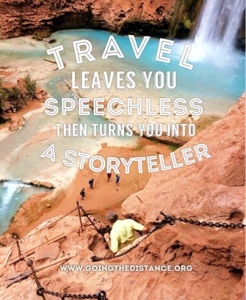 Not only that, but our participants will have the opportunity to see the North Rim of the Grand Canyon, Hoover Dam and add on more adventures like Slot Canyons or Kayaking on Lake Powell! This 6 day/5 night trip of a life time scheduled for October 3-8th, 2016 is being offered at $799 through the end of May (airfare not included)! 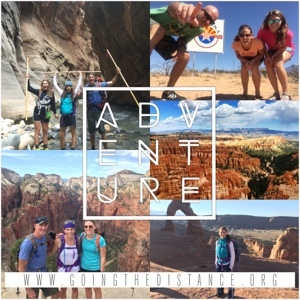 To register for this trip, or to find out more info about what's included click on the Grand Canyon link on the left hand side of this page. They had to put make-up on me to try to decrease the glare from my bald head - LOL!!! 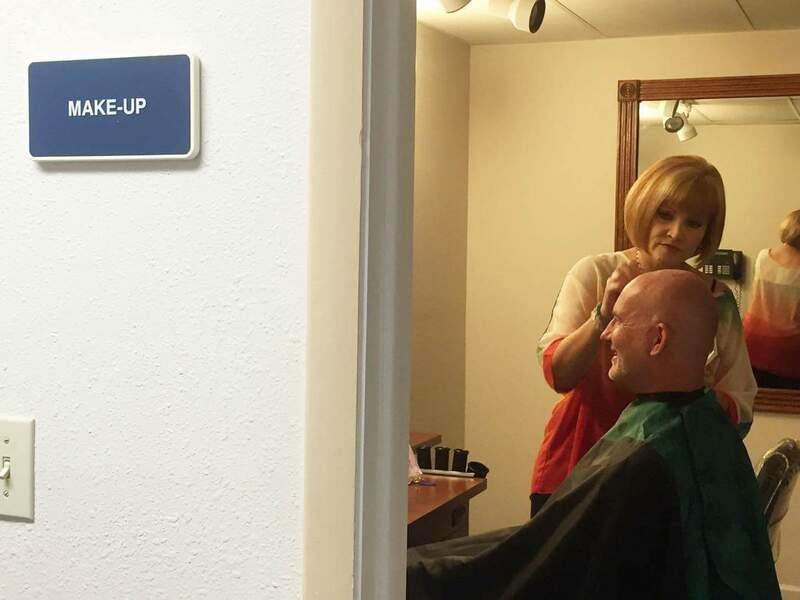 If you want to see what I look like with make-up on then check out our interview on CTN TV today at 11:30am or tomorrow night at 7pm. 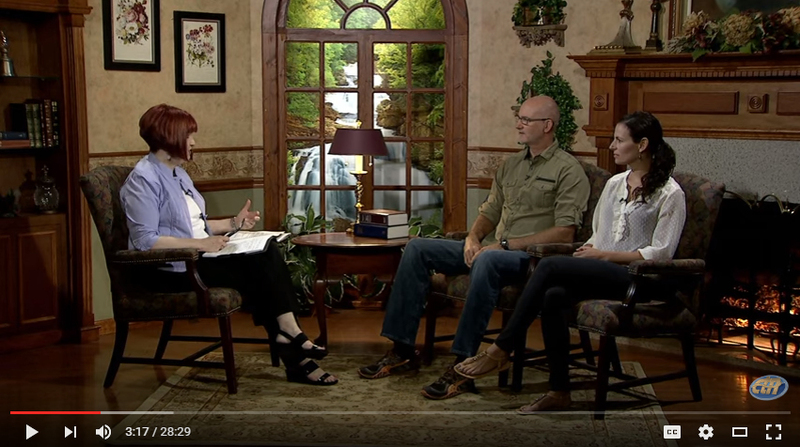 Laurie and I were honored to be interviewed today at CTN TV (Christian Television Network) as part of a segment on their weekly show called Bay Focus which is hosted by the wonderful Darlene Greenlee. Darlene wanted to highlight some of GTD's upcoming events. 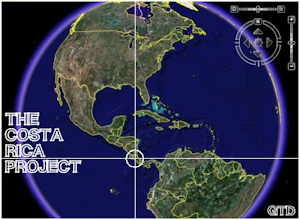 We were blessed to receive about 20 minutes of air time to promote several events and aspects of GTD. As usual, we had so much fun and enjoyed every second of it! Darlene always sets a great & fun tone. And Laurie knocked it out of the park during her interview!! The show will air this Wednesday morning at 11:30am and Thursday night at 7pm. To watch it on TV in the Tampa Bay area please refer to your cable provider channel guide for WCLF (CTN TV). To watch it online at the times mentioned above click here. Thank you Darlene & CTN TV!! The pictures from all 3 LIQUID canoeing trips have been uploaded to our online photo album... enjoy!! Click here to see them. LIQUID 2016 WAS A SPLASH! 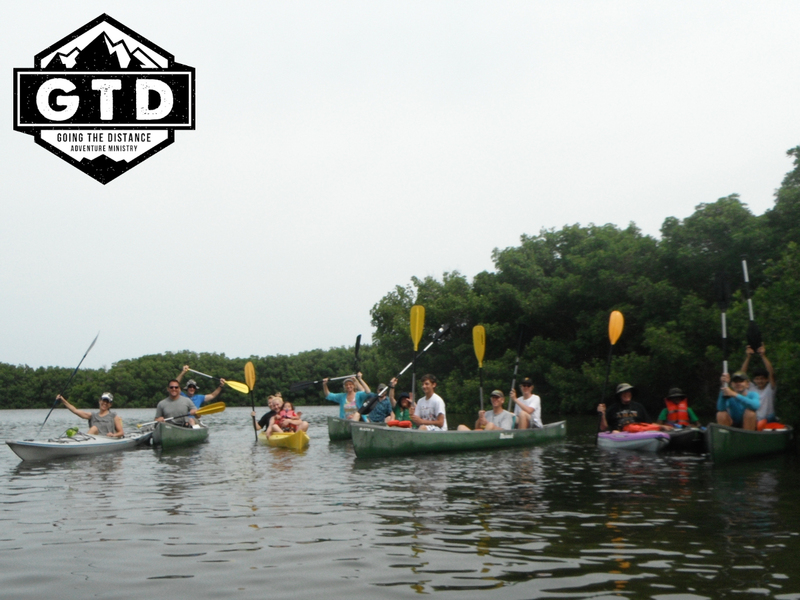 This past Saturday GTD had the privilege of running 3 free canoeing trips for 50 motivated paddlers at Weedon Island Preserve's beautiful kayaking trail in St Petersburg, FL. 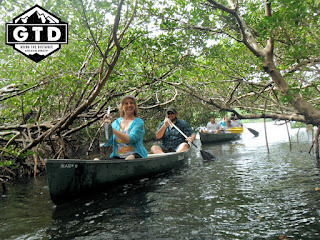 It was a mangrove canopy of awesomeness! We had a marvelous time enjoying God's liquid playground! 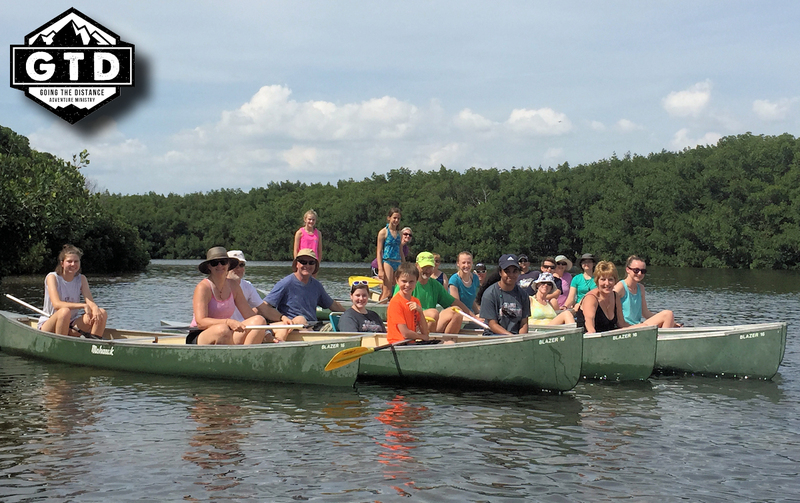 In addition to paddling we had squishee ball wars, canoe races, a water-top devotional, plenty of quality time together, lunch, and a few capsized canoes mixed in for good measure. 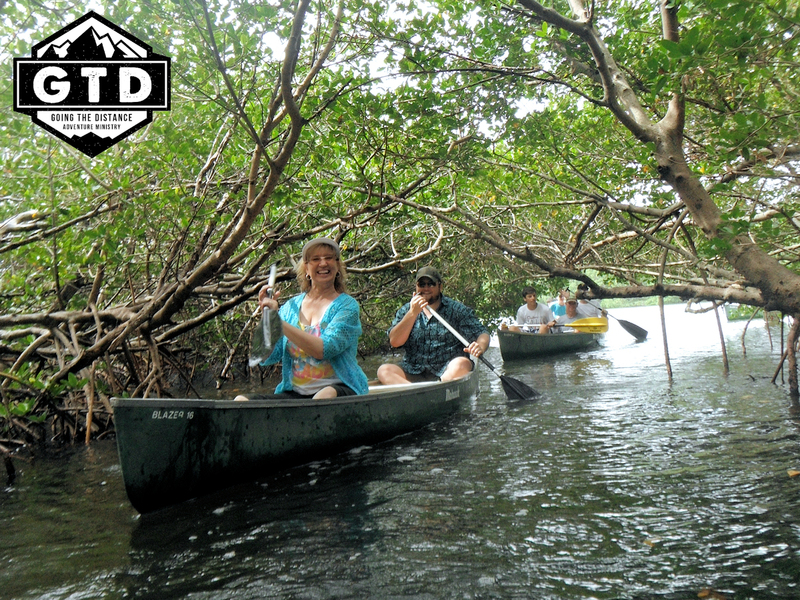 It's always an honor to have people take time out of their busy schedules to embark on an adventure with us. And we are very thankful for our staff and volunteers (Laurie Finger, Erin Powell, Jesse Altamarino) who helped make this day achievable. It takes a lot of hard work to provide adventure outings and we are blessed to have a great team of capable & talented people. Praising God for good times!